Chrome Standard Toilet Roll Holder Lockable. 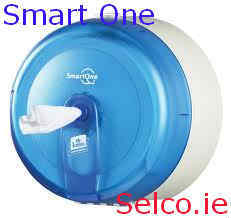 Bulk Pack Toilet Tissue Dispenser Plastic. 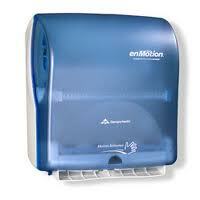 Our Big Selling Hand Wipe Dispenser. 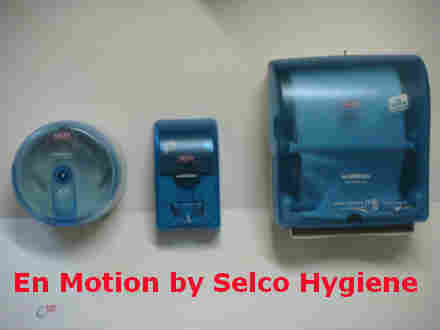 Lotus En Motion Dispensers, Rollet Towel, Soap and Smart One by Selco. 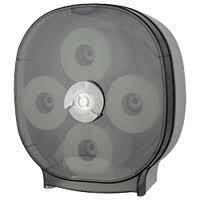 Full range of Dispensers in Stock. 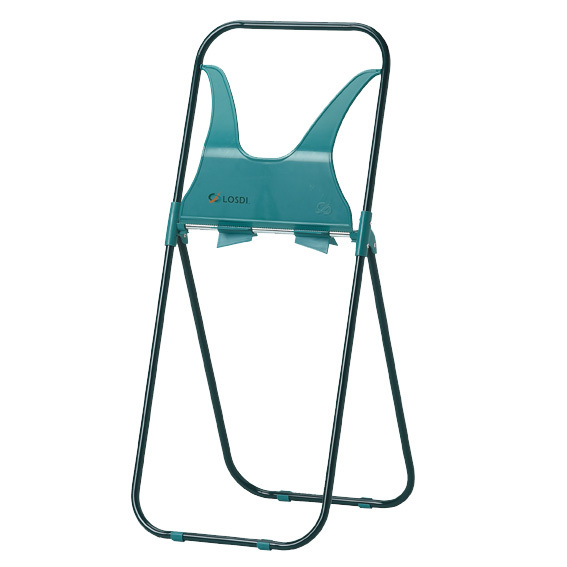 Lotus En Motion Towel Dispenser, A Cost Effective Disposable Hand Towel. Jumbo Toilet Roll Dispenser White Plastic. Mini Jumbo Toilet Roll Dispenser White. Our Biggest Selling Toilet Roll System.